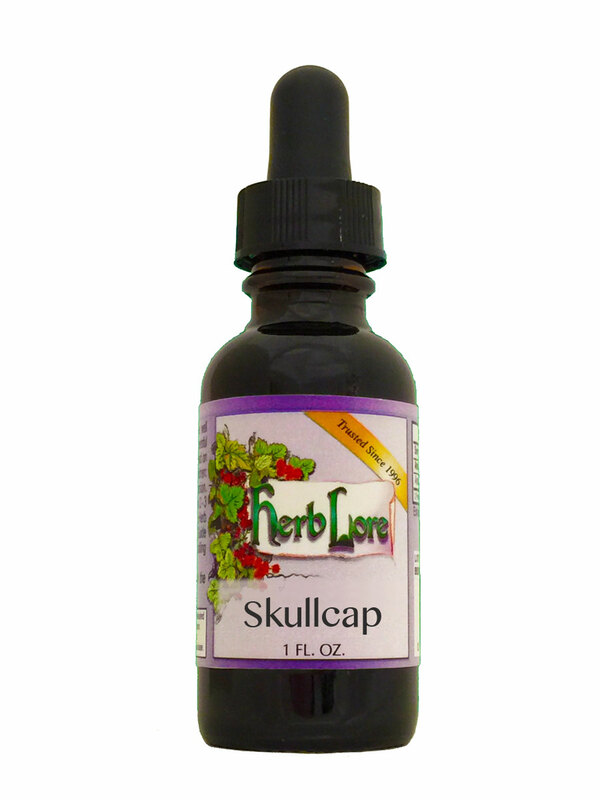 Skullcap has relaxing, anti-spasmodic, muscle relaxing and sedative properties. It helps to relieve headaches and promotes restful sleep, leaving one feeling rested and refreshed in the morning, with no morning grogginess. Keep the bottle by your bedside and take 1-2 droppersful under your tongue, lay your head back down and soon you will drift into a restful, peaceful sleep. Skullcap is not addictive or habit-forming.